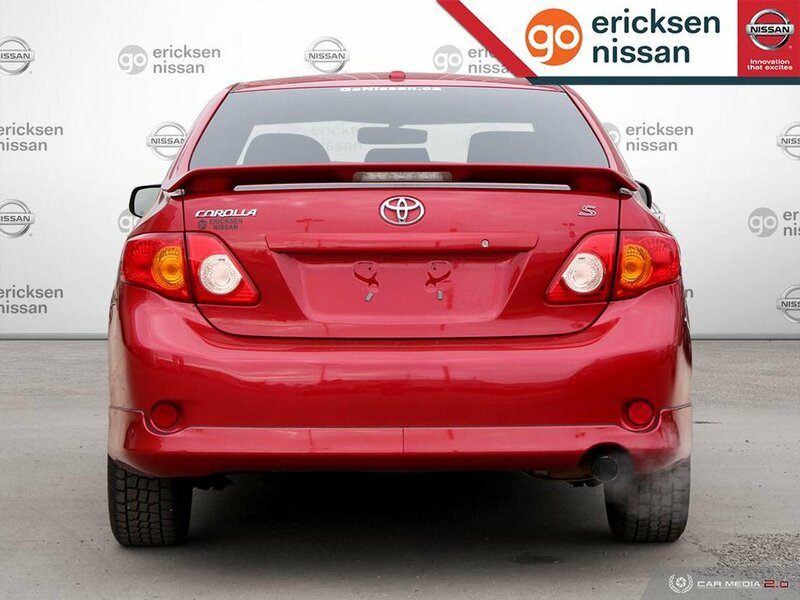 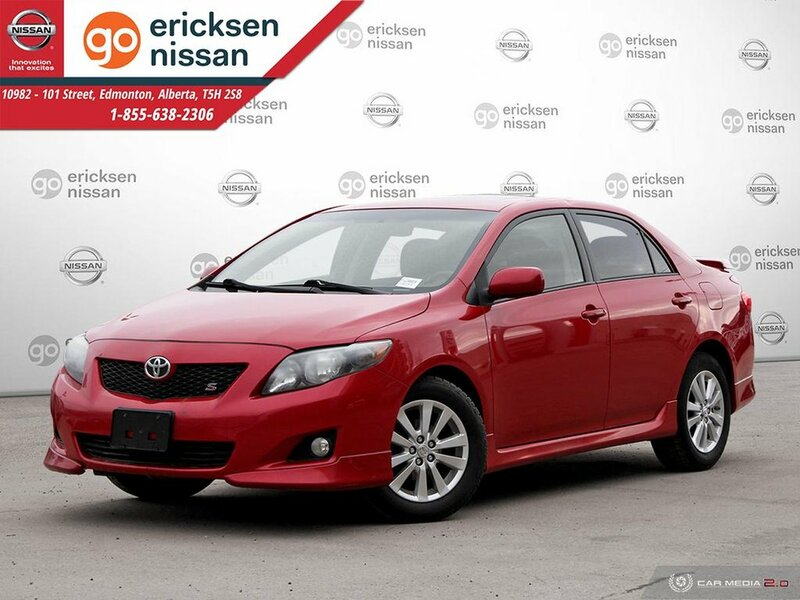 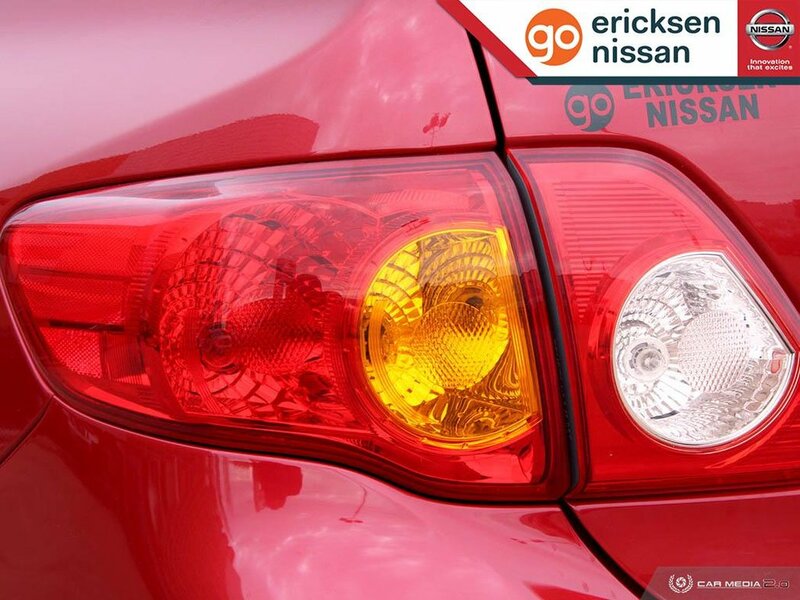 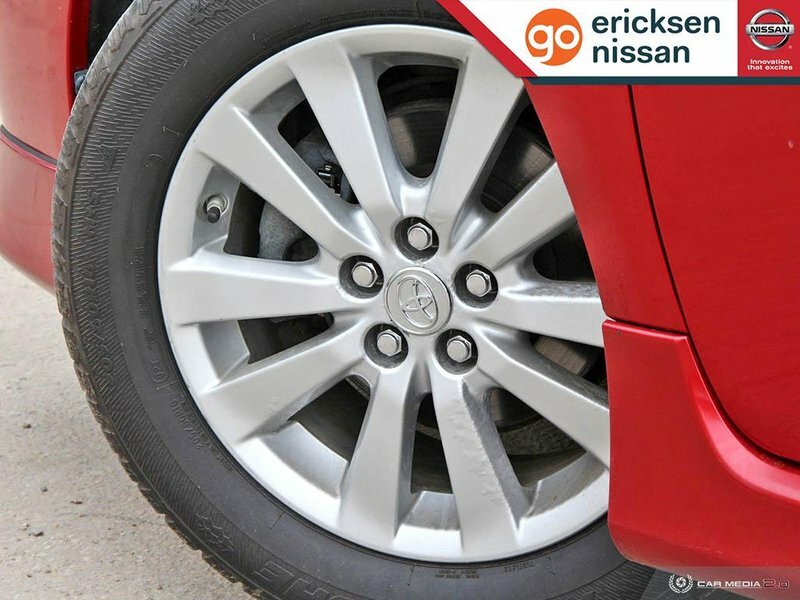 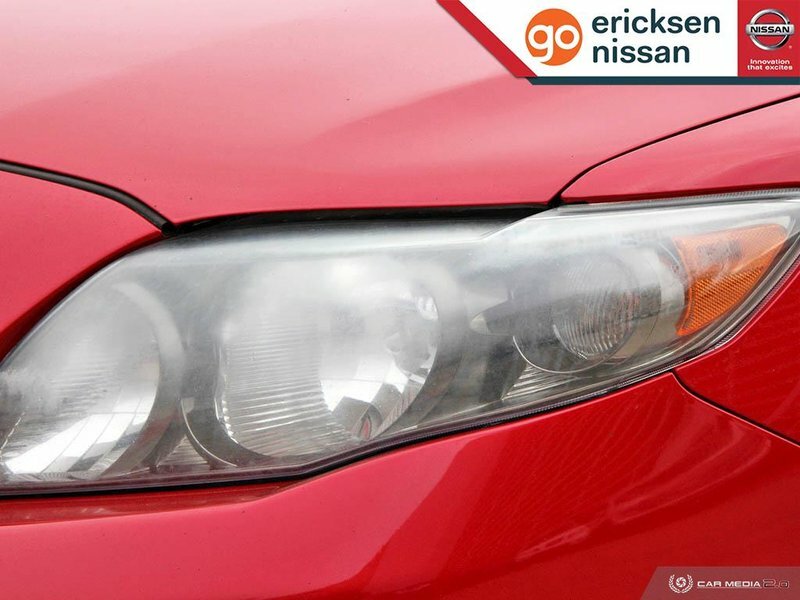 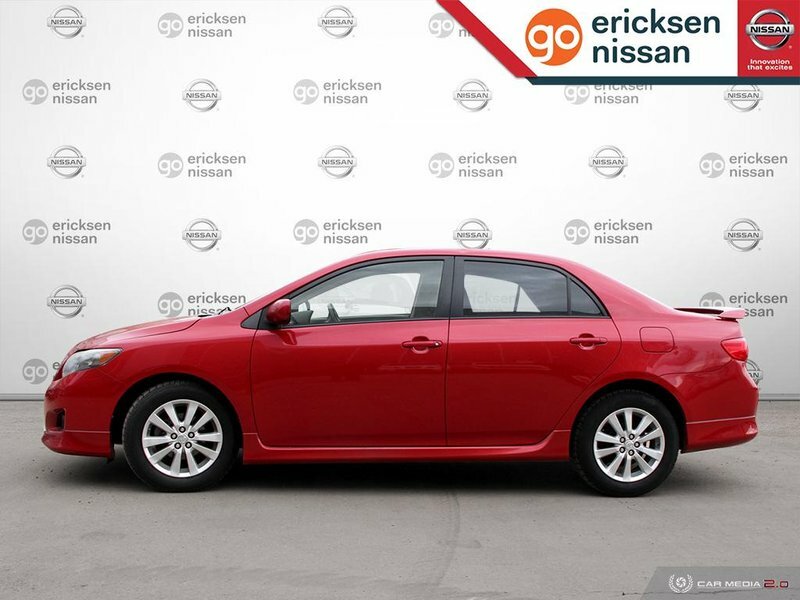 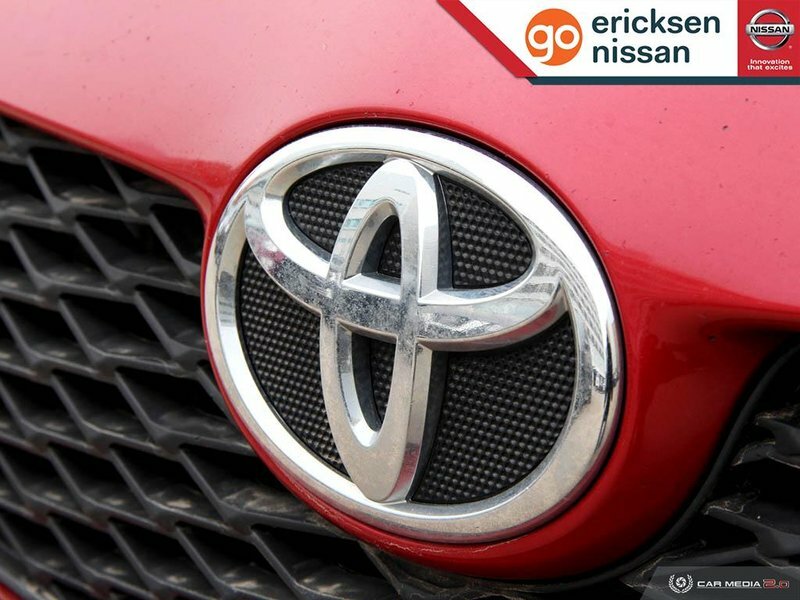 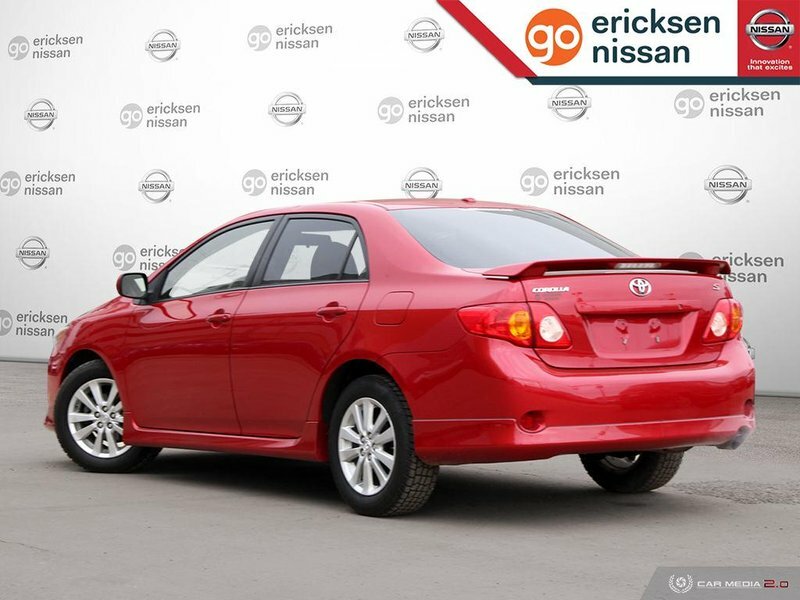 Take a look at 2009 Toyota Corolla S Sedan sculpted in Barcelona Red Metallic! 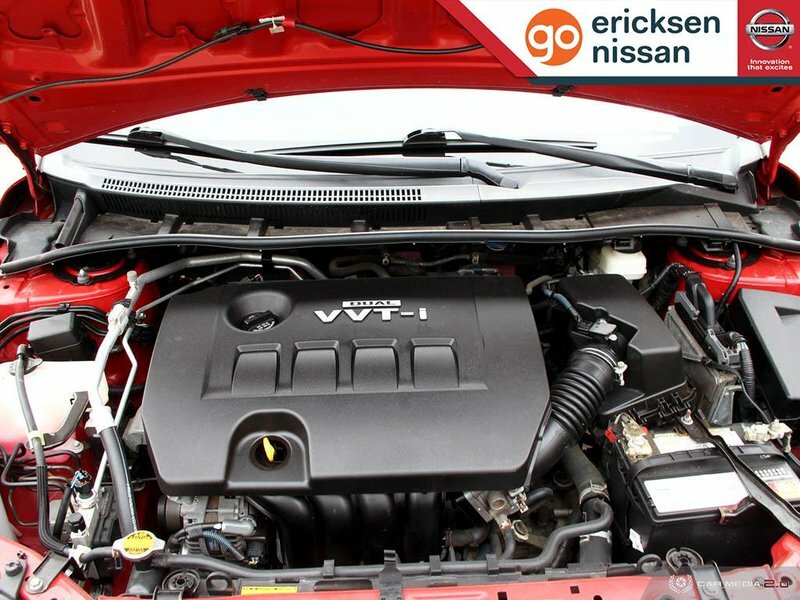 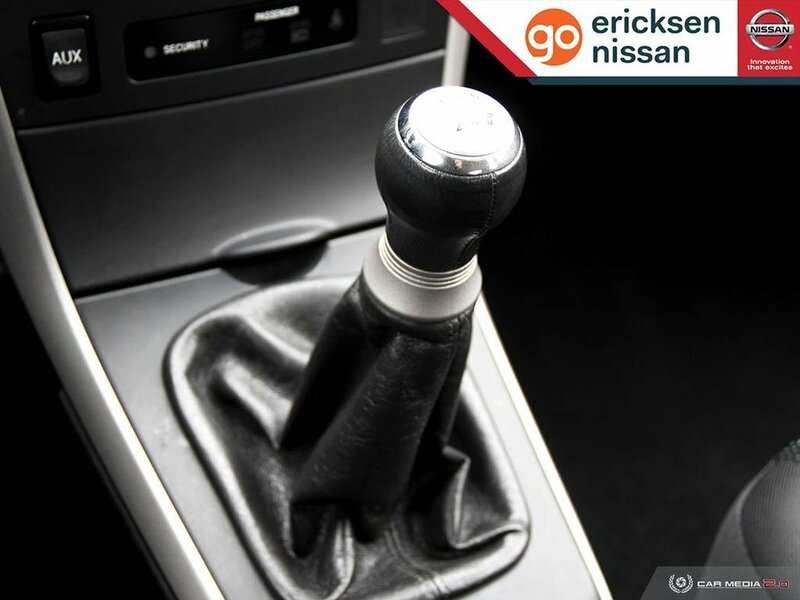 It's powered by a proven 1.8 Litre 4 Cylinder that offers 132hp while paired with a 5 Speed Manual transmission. 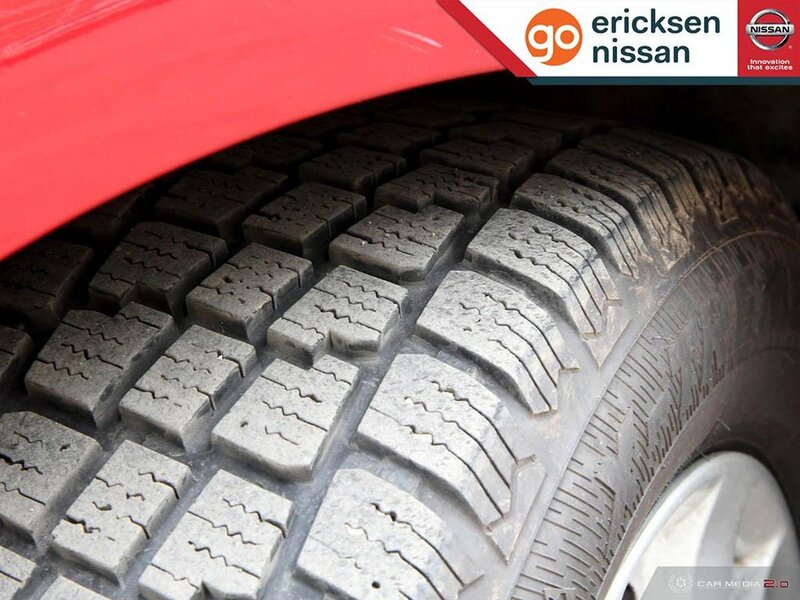 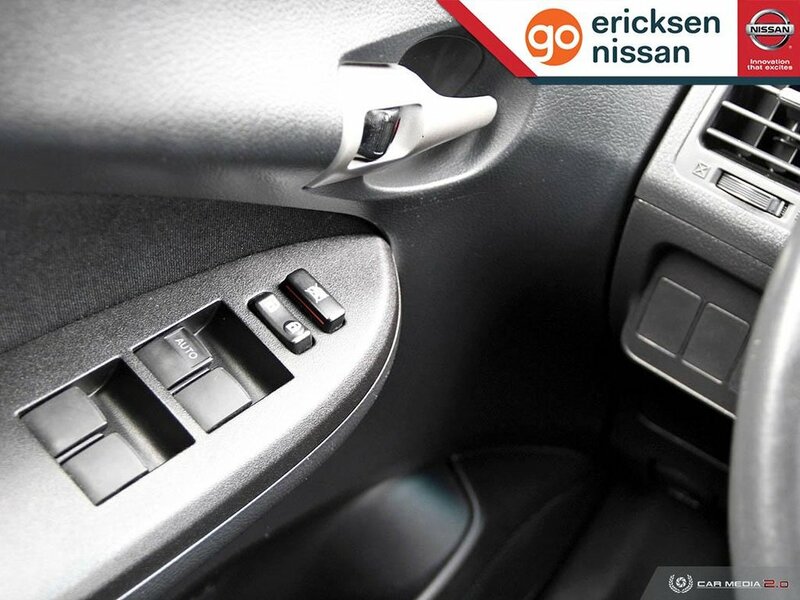 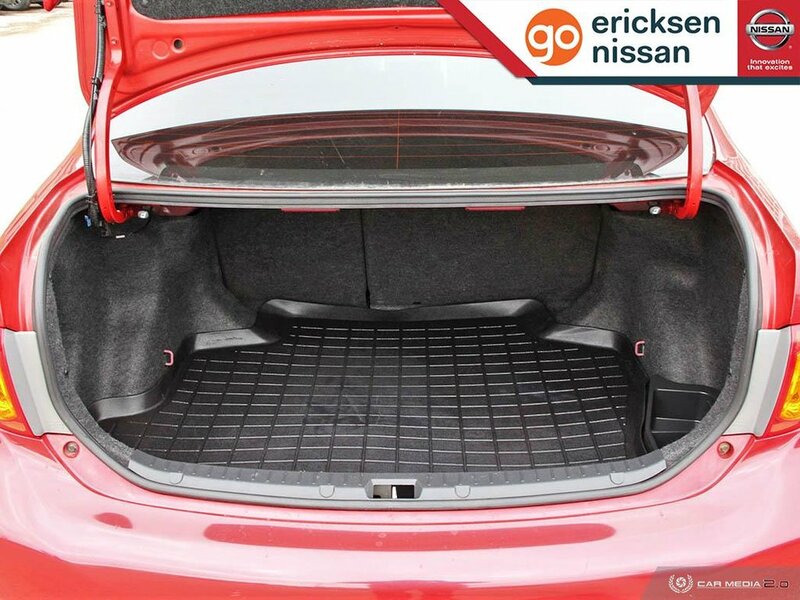 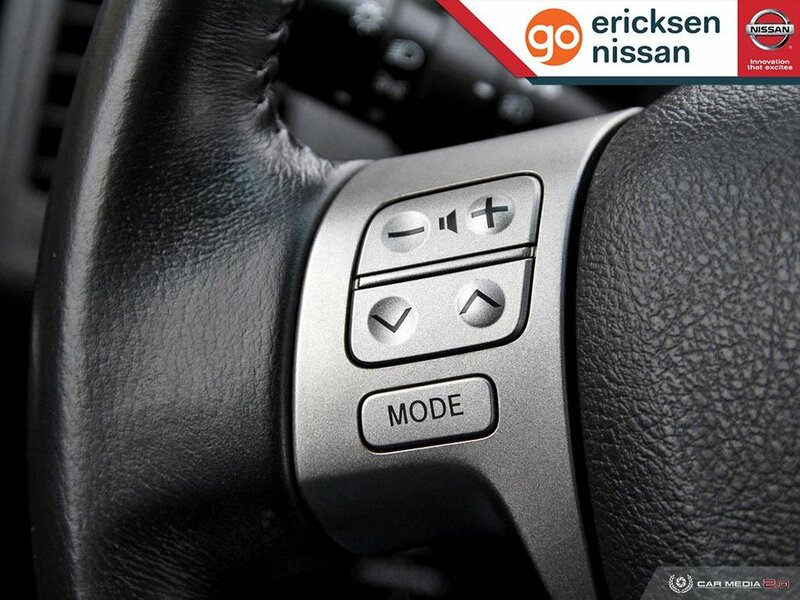 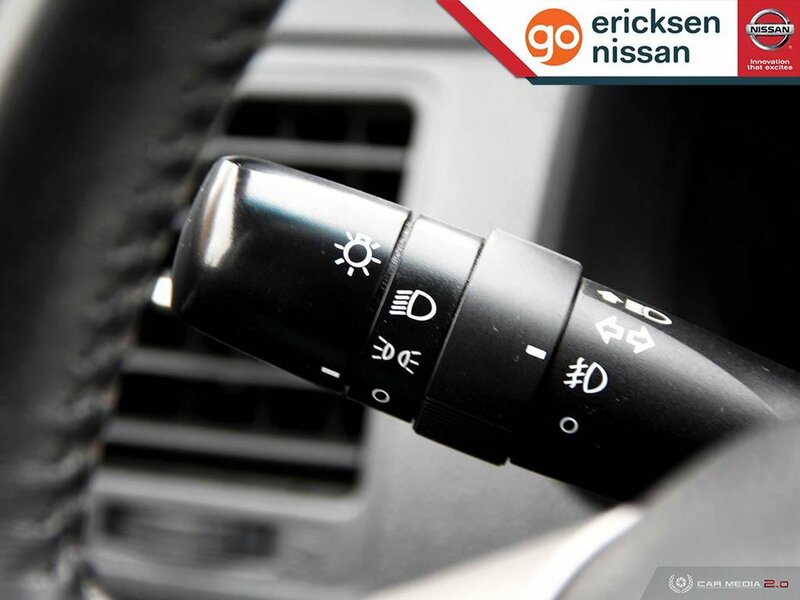 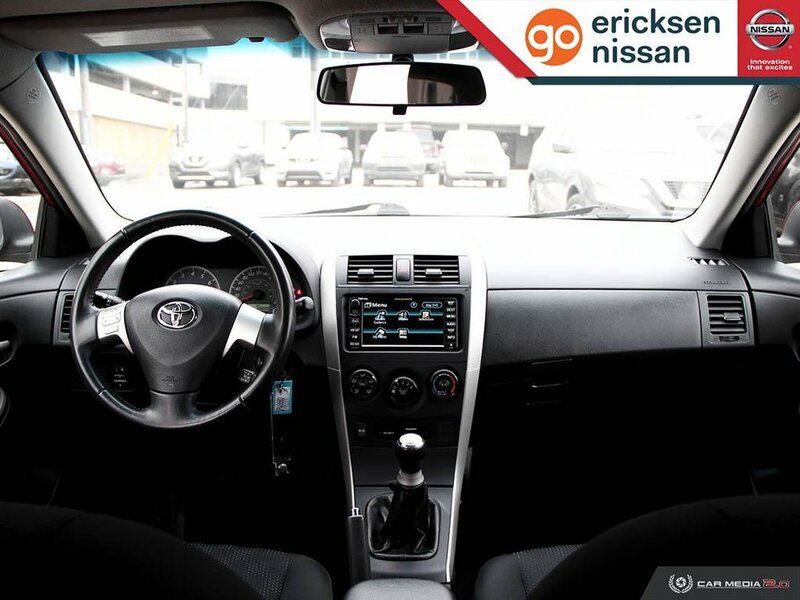 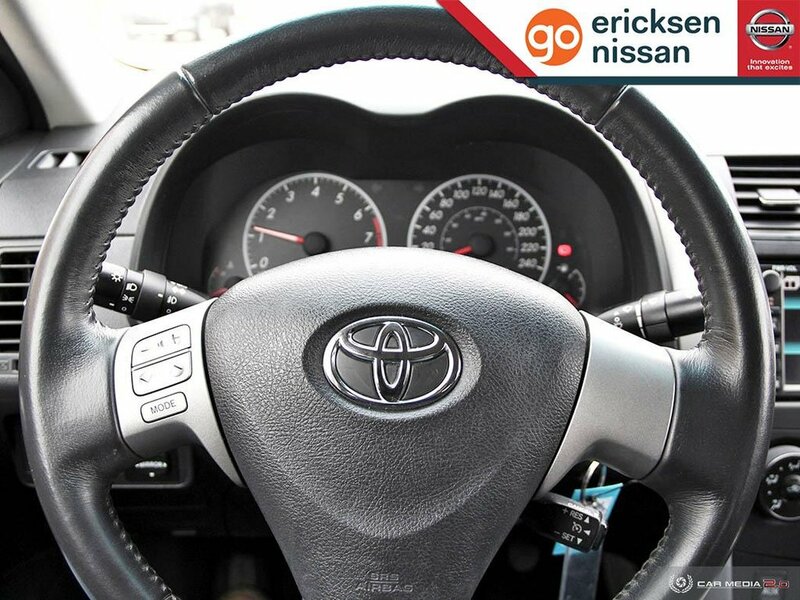 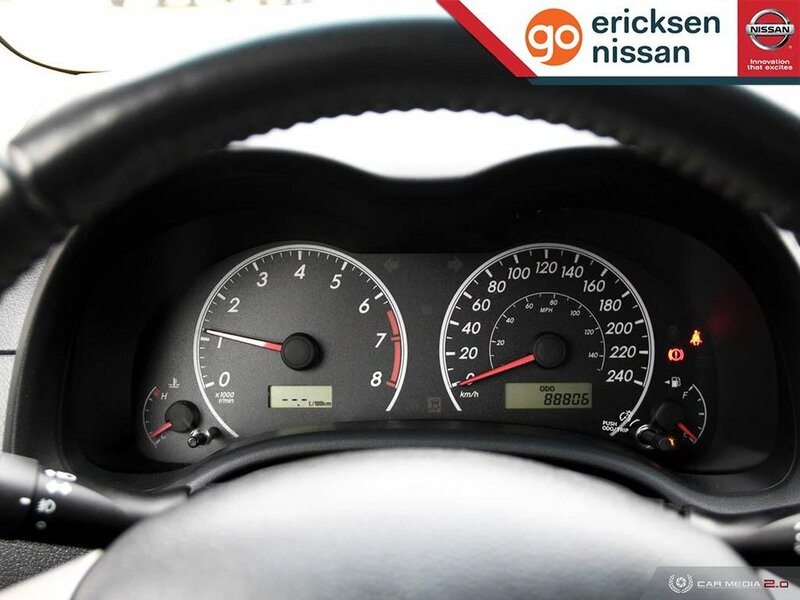 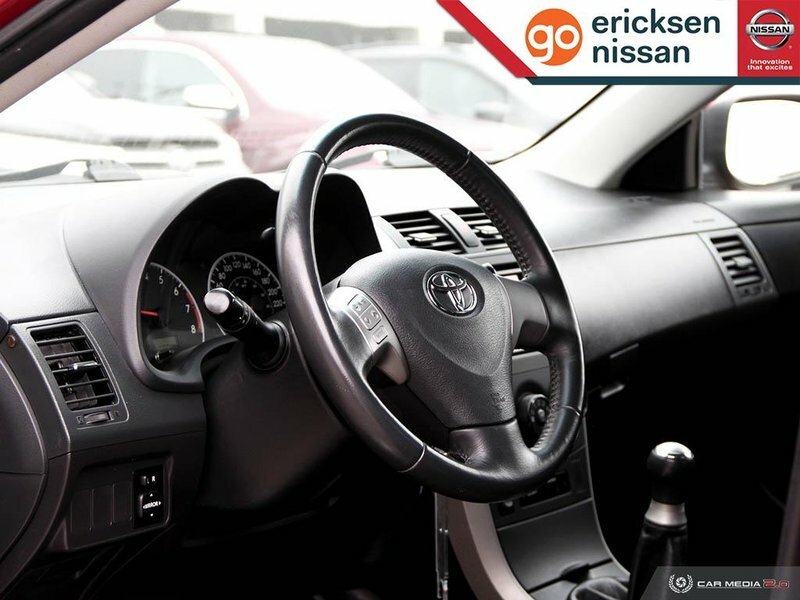 This Front Wheel Drive machine will reward you with a great ride plus outstanding fuel economy reaching 6.9 L/100km on the open road. 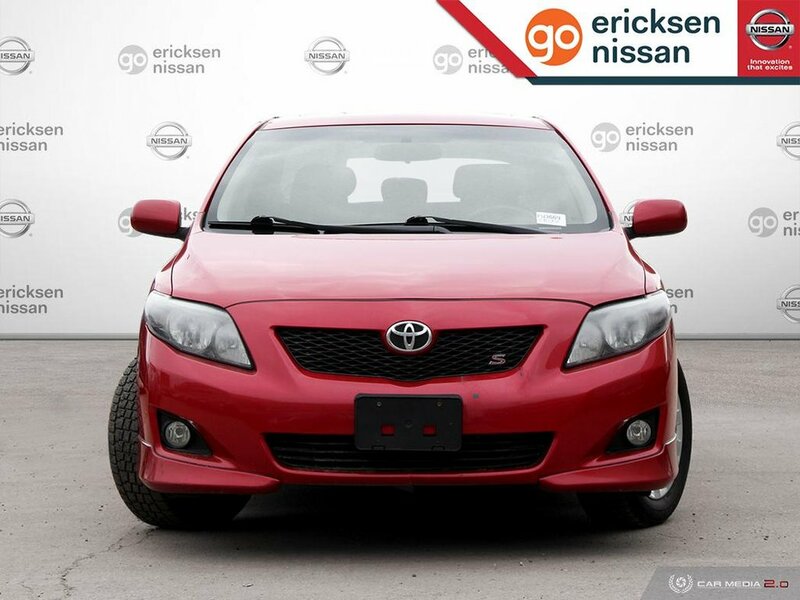 There're several good reasons Corolla owners love their cars - looks, performance, and reliability. 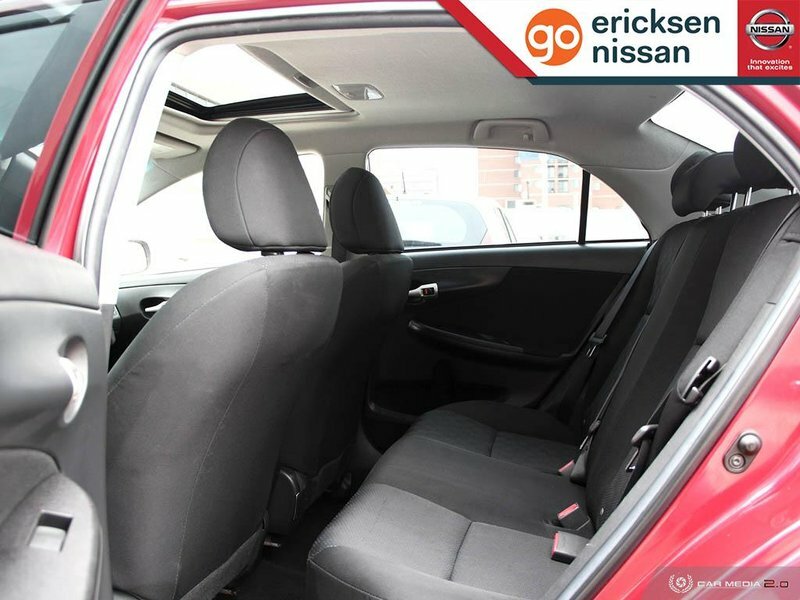 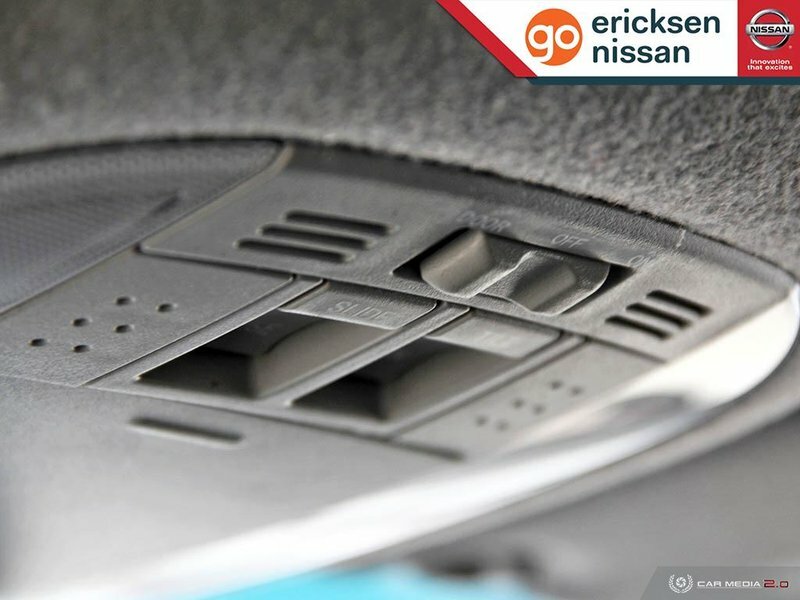 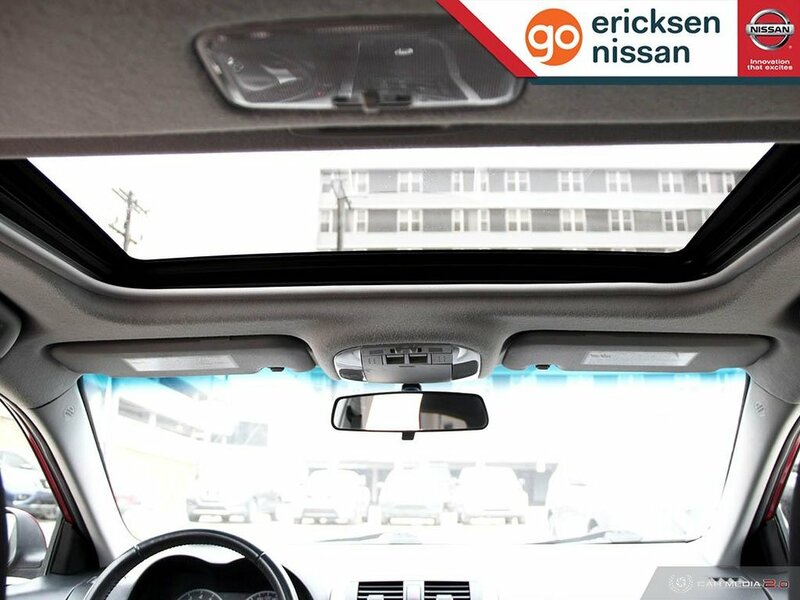 Inside our S, all the important features are on board, including premium cloth seating, a sunroof, full-color navigation, full power accessories, and a fantastic audio system with a CD player and an auxiliary input. 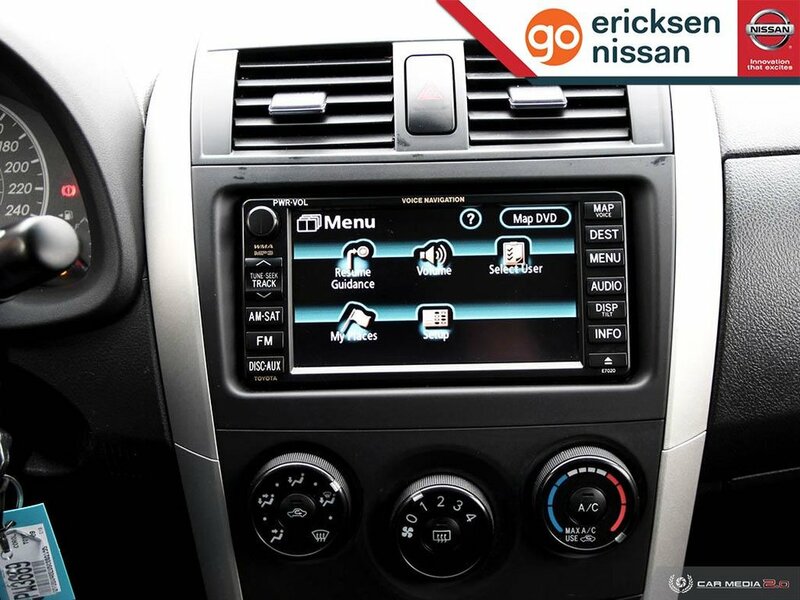 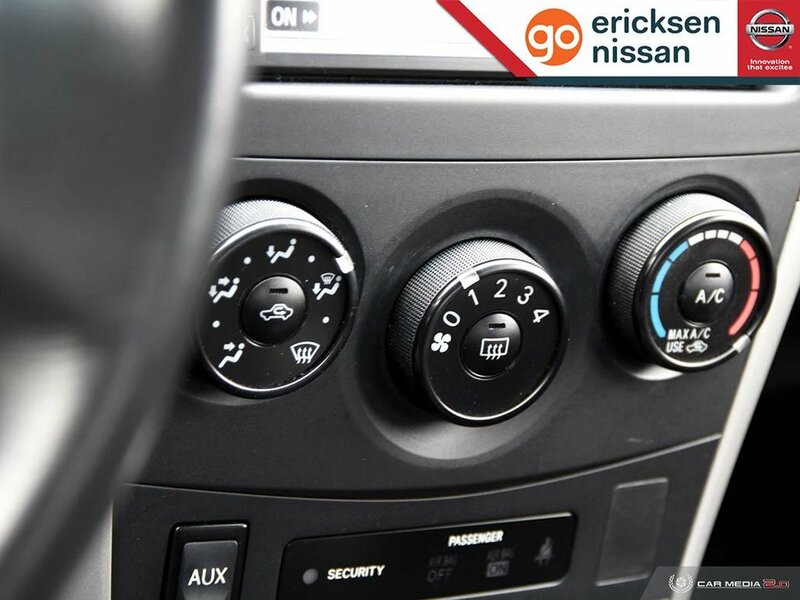 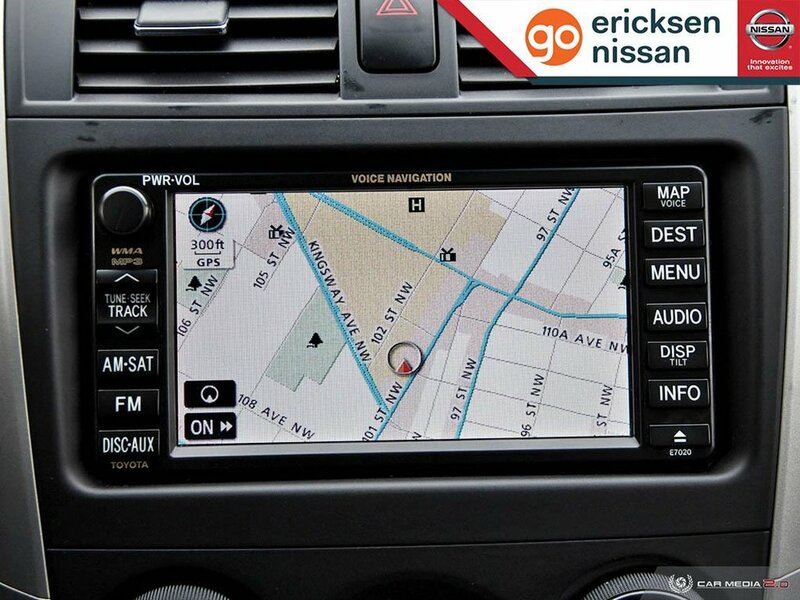 You can play your favorite music in almost any format imaginable as you go down the road!